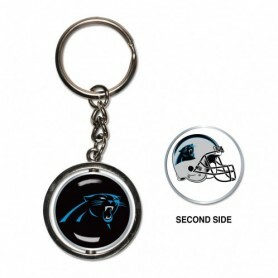 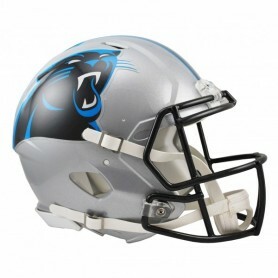 Gear up with Carolina Panthers jerseys & merchandise available right here at Football America UK. 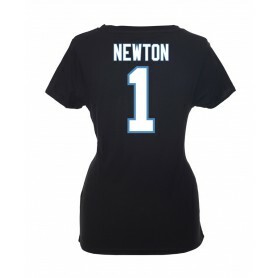 We have large selection of Panthers jerseys of all your favorite players in men's, women's, and kids' sizes. 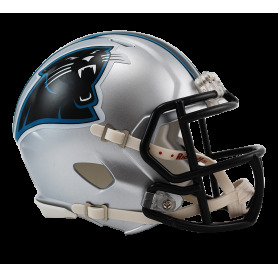 Cheer on the Carolina Panthers in this eye-catching NFL 2018 Sideline Home 9FIFTY cap from New Era. 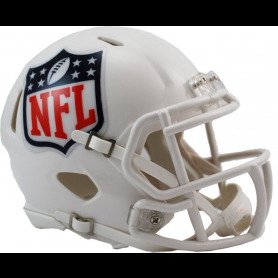 Designed for their home games, you can wear the same cap as your sporting heroes. 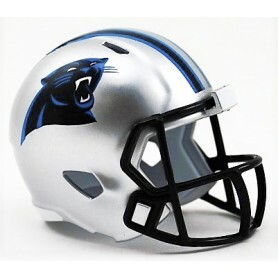 They say there’s nothing more dangerous than a wounded animal which means that after Super Bowl 50, the Carolina Panthers will be a real handful this season. 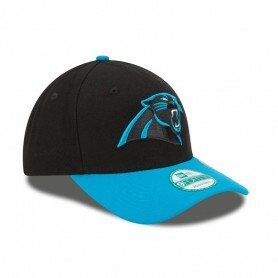 Back the black cats to go one better with this official replica on-field cap in authentic team colours. 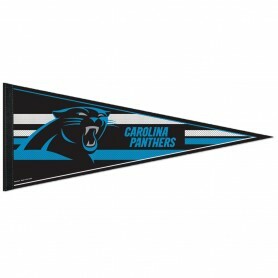 Classic felt pennants are an icon and are the all time favorite fan item. 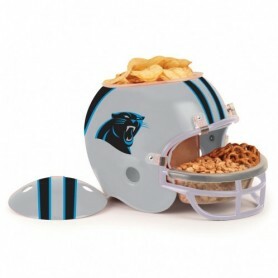 The NFL ceramic mug and has the capacity of 11oz. 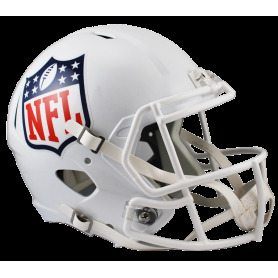 It features team crest on the surface with new fade design to team name. 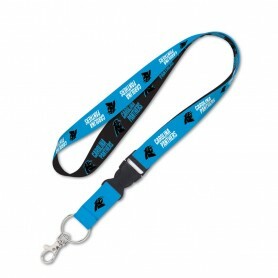 It comes supplied in a packaging box making it ideal to gift any fan.